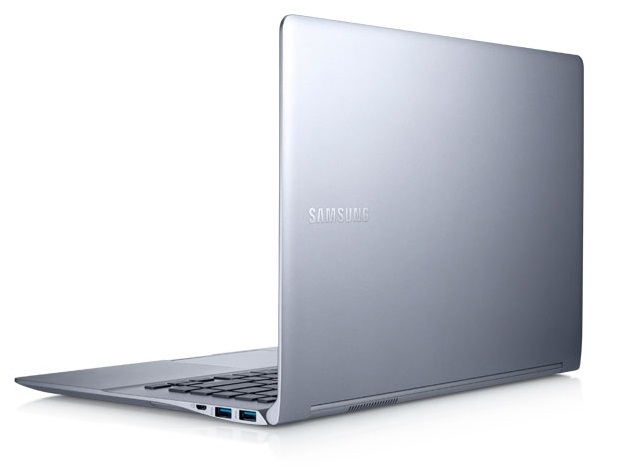 Samsung's first Series 9 was a stunning piece of kit, offering slim, light and powerful computing before the word ultrabook had even slipped out of Intel's mouth. 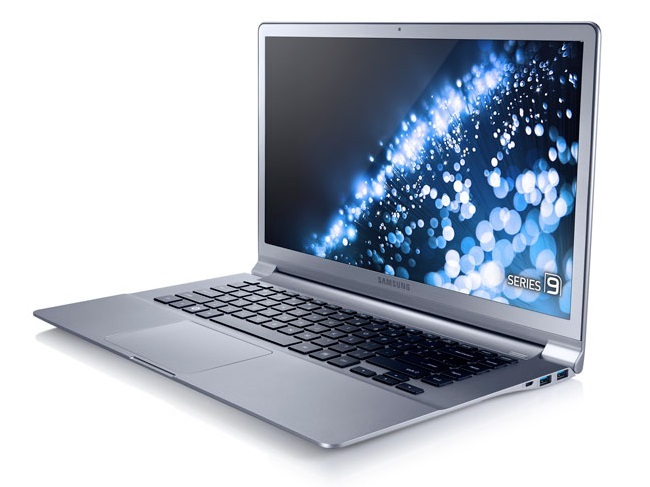 The new Samsung Series 9 has received a boost in power over its predecessor as well as a considerable makeover. 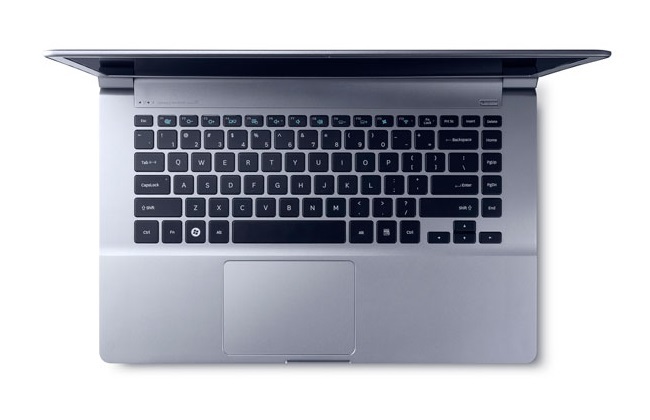 Sadly though, its high price makes it difficult to recommend over similarly performing ultrabooks. It's such a shame that the Samsung can't squeeze a bit more speed from its processor or more life out of its battery, as it is a rather nice laptop. The backlit keyboard and non-reflective screen make it very easy to use in all kinds of environments. We especially like the ports at the side which can be hidden away when not in use. This is a machine very much for the professional show-off to be seen with – a salesman or a designer. If you’re not in this group, you still might appreciate the power and weight combination on offer here. I was extremely sceptical of the Series 9 concept to begin with, as I am wary of all “look-at-me!” designs. But by the end of the review period, it made perfect sense. It's a nice machine to use. 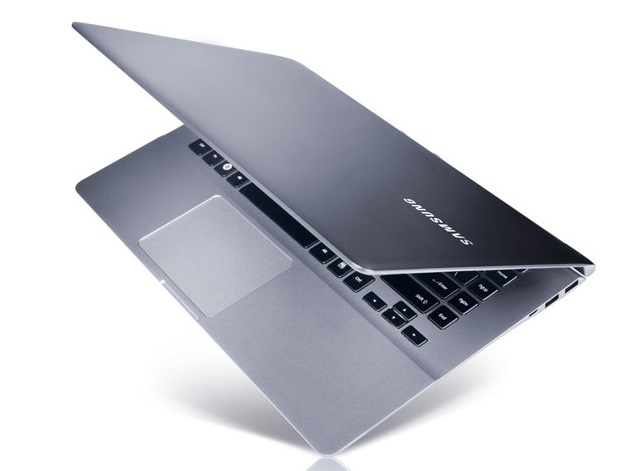 Now that Samsung has corrected some of its original pricing issues thanks to the ultrabook compeition, the Series 9 is a much more attractive 13-inch ultraportable than it previously was. The performance is exceptional and the display is one of the best for using outside in bright light. Add in a nice keyboard and great warranty and it is a very attractive option. 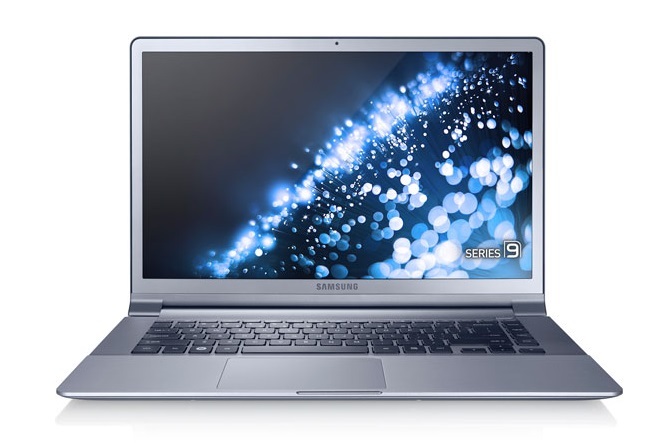 The first version of the Samsung Series 9 debuted before the word "Ultrabook" had even been coined by Intel. It was a proto-ultrabook, a thin-and-light 13-inch laptop that looked like a Windows variation of the MacBook Air, clad in black duralumin. 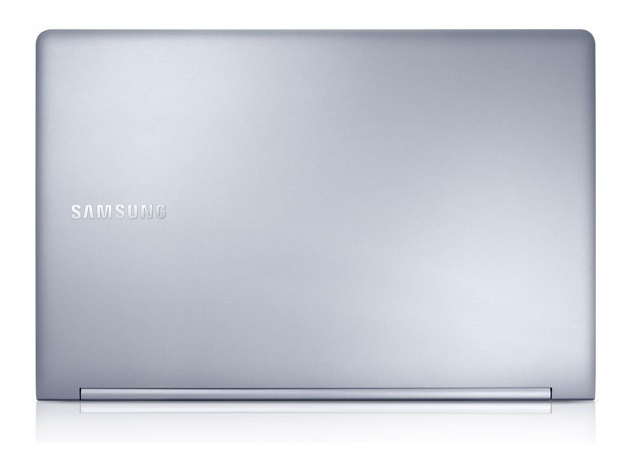 If you're looking for a beautifully built, extremely thin, light, and portable ultrabook, the Samsung Series 9 rises above the competition. 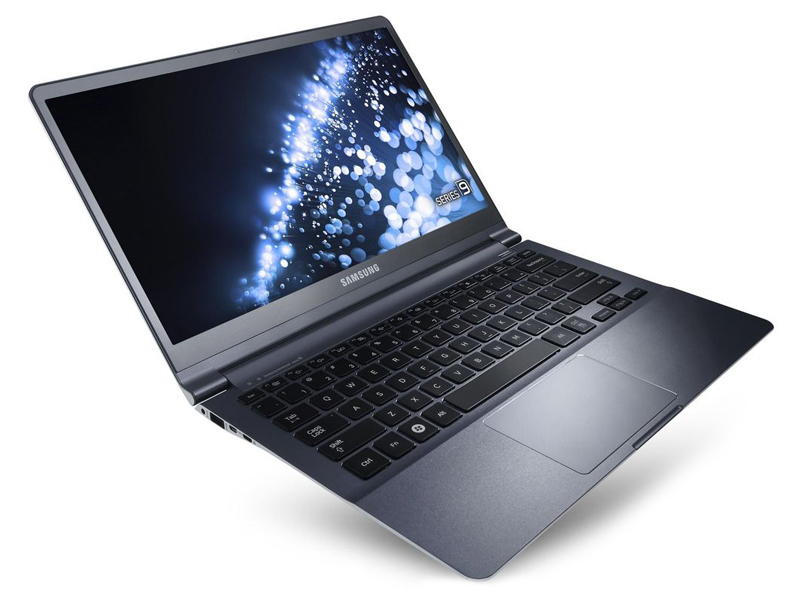 The Samsung Series 9 is a bold move by the company, and the range certainly turns heads with its slim design and mostly quiet operation. But underneath all of that finesse lies a few gaping omissions, such as the absurd use of dongles, average screen, dismal speakers, and a keyboard that will take a while to get used to. While it does provide better than average performance and delivers on its promised battery life, it seems that the Series 9 still has a little bit further to go before it can really make a lasting impression. Positive: Attractive design; matte screen with a good resolution; long battery life. Positive: High-quality display; Decent performance; Beautiful appearance and practical; Long battery life. Positive: Chic metal body and a mass of 1.68 kg; USB 3.0. Negative: Display; Price. Positive: Thin and light; perfectly fine appearance, good performance; 11-second start-up time. Negative: Battery life; poor keyboard. 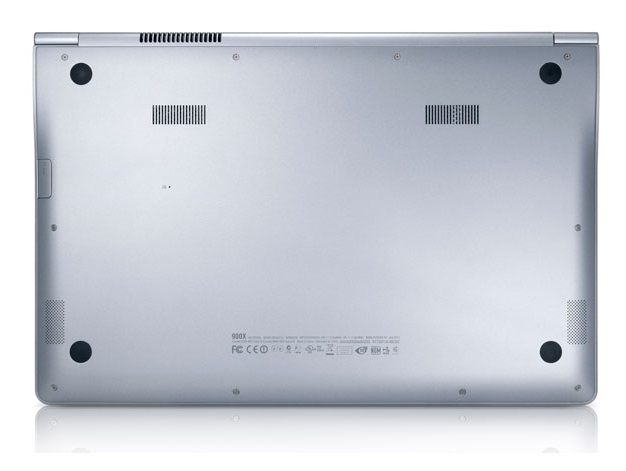 Positive: Thin, light-weight and high quality material; very quiet cooling system; very good display; comfortable backlit keyboard; touchpad; long battery life; performance of the CPU; huge spare capacity. Negative: Scratchy underside; USB 3.0 is too close to the power connector. Positive: Stylish; powerful; vitality. Negative: Heating. Positive: Convenient touchpad; nice keyboard; very good matte screen. Positive: Extremely compact dimensions; excellent build quality; quite good performance. Positive: Modern design; good ergonomics; good performance; good battery life; good contrast level of the full HD display. Positive: High-resolution matte display; great battery life in its class; good keyboard and touchpad; generally good performance; compact size and light weight. Negative: Really loud and hot under high load; connectivity; hesitant contact for the charger. 2467M: Power saving ULV processor clocked at 1.6-2.3 GHz due to Turbo boost. Offers an integrated HD 3000 clocked at slow 350 / 1150 MHz and a DDR3-1333 memory controller.3317U: Ivy-Bridge-based ULV-CPU in Q2 2012. Offers a core clock of 1.7 - 2.6 GHz and an HD 4000 GPU (350 - 1050 MHz). The TDP is rated at 17 W.3427U: Fast Ivy-Bridge-based ULV-CPU in Q2 2012. Offers a core clock of 1.8 - 2.8 GHz and an HD 4000 GPU (350 - 1150 MHz). The TDP is rated at 17 W.3337U: Ivy-Bridge-based ULV-CPU in Q1 2013. Offers a core clock of 1.8 - 2.7 GHz and an HD 4000 GPU (350 - 1100 MHz). The TDP is rated at 17 W.Intel Core i7: The Intel Core i7 for laptops is based on the LG1156 Core i5/i7 CPU for desktops. The base clock speed of the CPUs is relatively low, but because of a huge Turbo mode, the cores can dynamically overclock to up to 3.2 GHz (920XM). Therefore, the CPU can be as fast as high clocked dual-core CPUs (using single threaded applications) but still offer the advantage of 4 cores. Because of the large TDP of 45 W / 55 W, the CPU is only intended for large laptops. 3517U: Fast Ivy-Bridge-based ULV-CPU in Q2 2012. Offers a core clock of 1.9 - 3.0 GHz and an HD 4000 GPU (350 - 1150 MHz). The TDP is rated at 17 W.3537U: Fast Ivy-Bridge-based ULV-CPU in Q1 2013. Offers a core clock of 2.0 - 3.1 GHz and an HD 4000 GPU (350 - 1200 MHz). The TDP is rated at 17 W.
85.04%: This is a good rating above average. Nevertheless you should not forget, that 10-15% of all notebook-models get a better rating.» Further information can be found in our Notebook Purchase Guide.